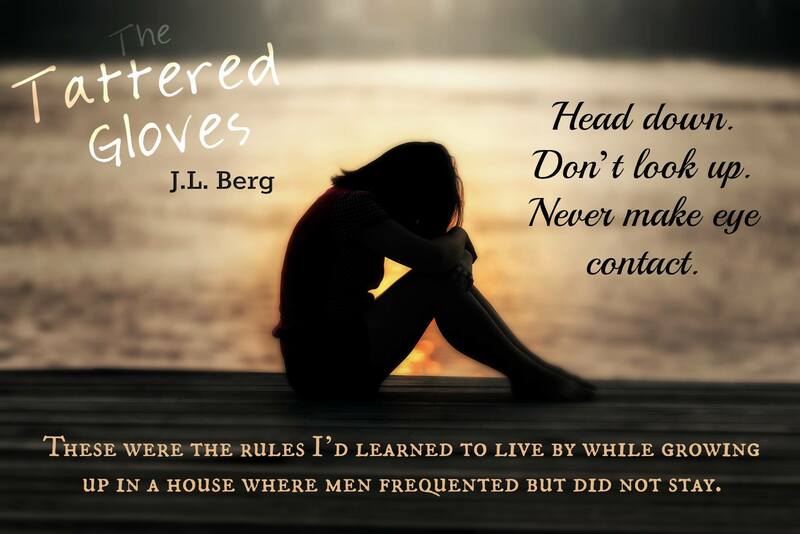 Willow Fairchild has known all her life that trying to stay invisible in her own home was a must. With her Mothers “job” there was a never ending abundance of men and at any given time one of them was behind the closed doors of her Mothers bedroom. So head down and never make eye contact were words Willow lived by. Until one night when she was sixteen and she ventured out of her room when her Mother had company. That was the night her innocence was stolen. Willow knew not to expect any comfort from her Mother, after all the women had barely shown her any affection at all her whole life. Treating her more like a burden than anything else. What Willow didn’t expect though was to be put on a bus to go live with an Aunt she never even knew existed in the small town of Sugar Tree, Virginia. A far cry from how she grew up Willow tries to adjust to life with her aunt Addy who actually seemed to care about her, something she was not used to but desperately wanted. 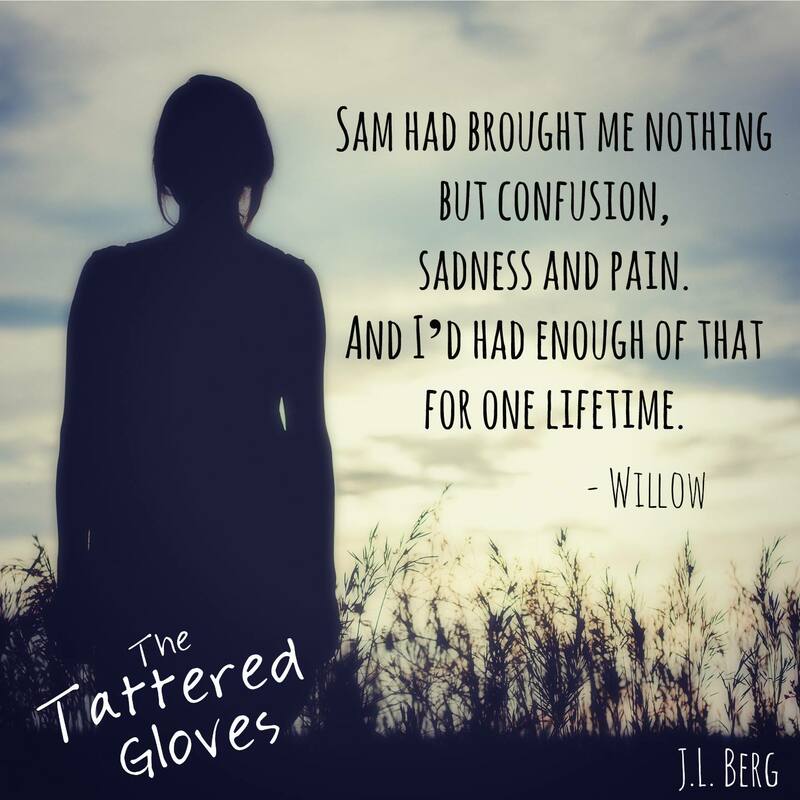 Willow was used to being the outsider in her old school, the one that was always picked on and so she expected the same as she started her new school in Sugar Tree. But this was different, she soon discovered a strong friendship with Allison a very popular girl and became close to Sam a boy from school at her new afternoon job. Watching her struggle with her self-worth was a very emotional. I wanted to reach in and comfort her when it all became too much. But with the help of Addy, Allison and Sam soon she started to come out of her shell and be more confident. For the first time in her life she felt loved and safe. This was a wonderfully written story with amazing characters I really felt connected to. Willow for all she had been through was so brave and strong. The secondary characters also had such a vital role in Willow’s journey and Sam was just amazing and so patient. 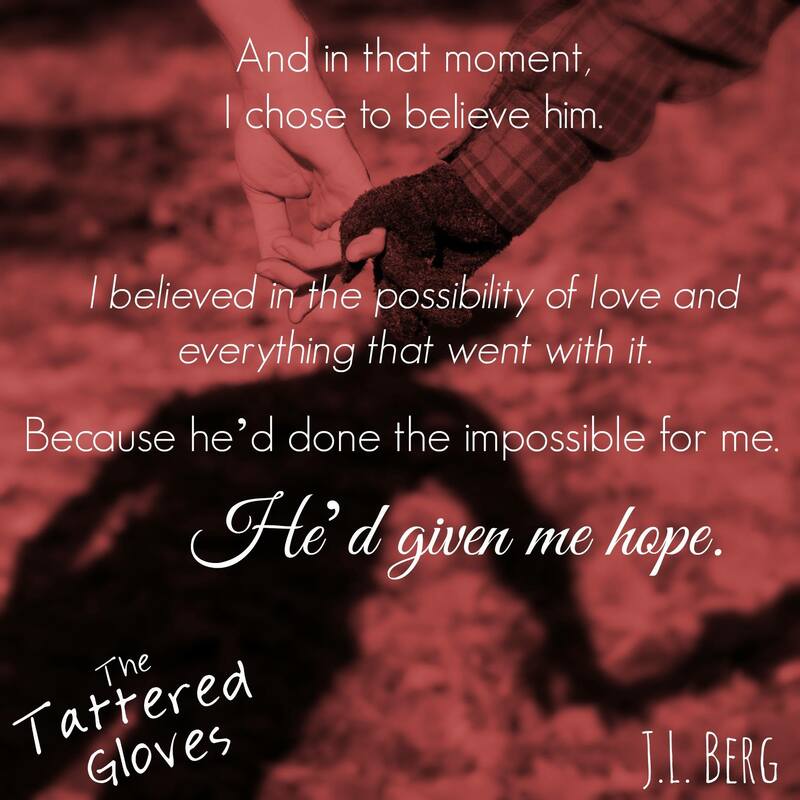 The Tattered Gloves with it’s beautiful cover was so much more than I expected and I am so glad I read it. My only wish is that there was more to the story so I can see where Willow’s brave new life leads her.